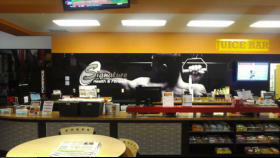 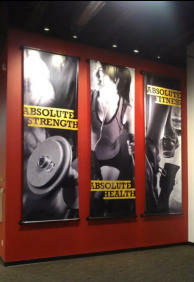 Signature Fitness is 12,000 s.f. 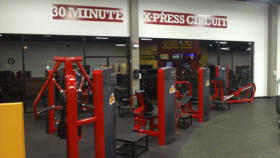 of functional exercise equipment. 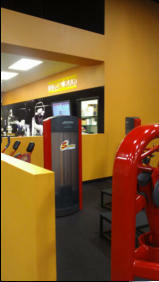 The flow is well organized to provide an efficient workout. 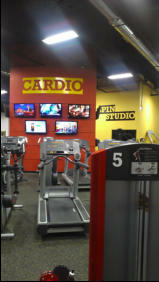 Cardio is centralized with circuit training, express circuit and free weights surrounding Cardio. 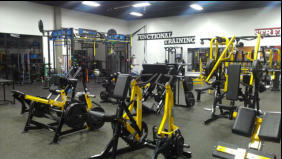 Specialized equipment and functional apparatus allow for a more custom workout. 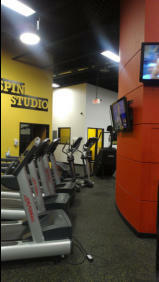 A spin studio, golf swing trainer and tanning booths are also included.